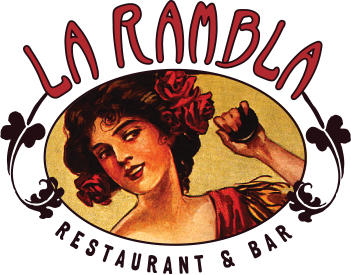 La Rambla restaurant is located at 238 NE Third Street in historic McMinnville, Oregon. 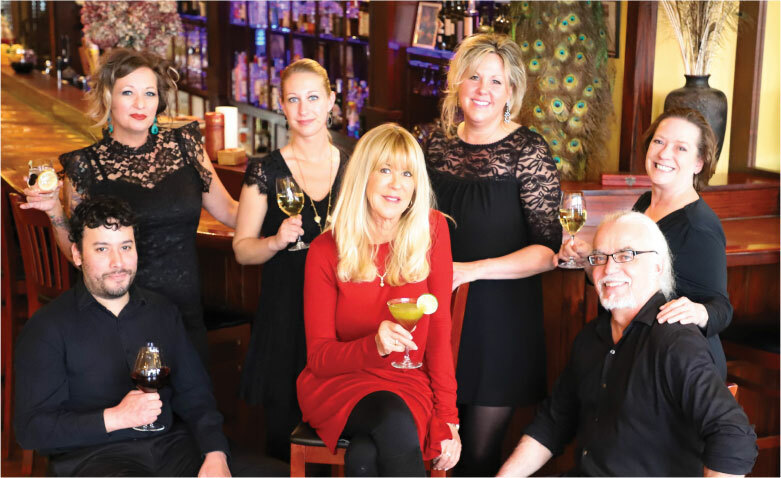 For reservations or general questions, please call 503.435.2126. To book your stay at the beautiful La Rambla loft, just upstairs from the restaurant, please click here.